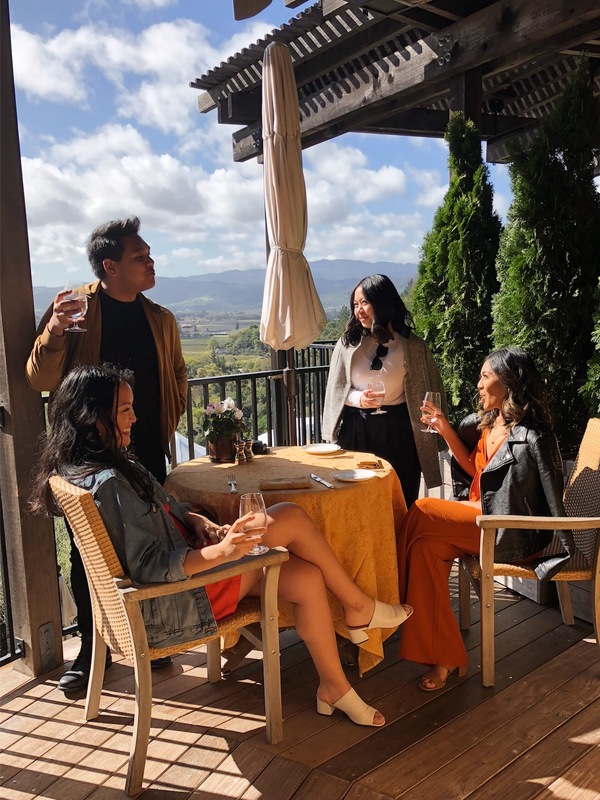 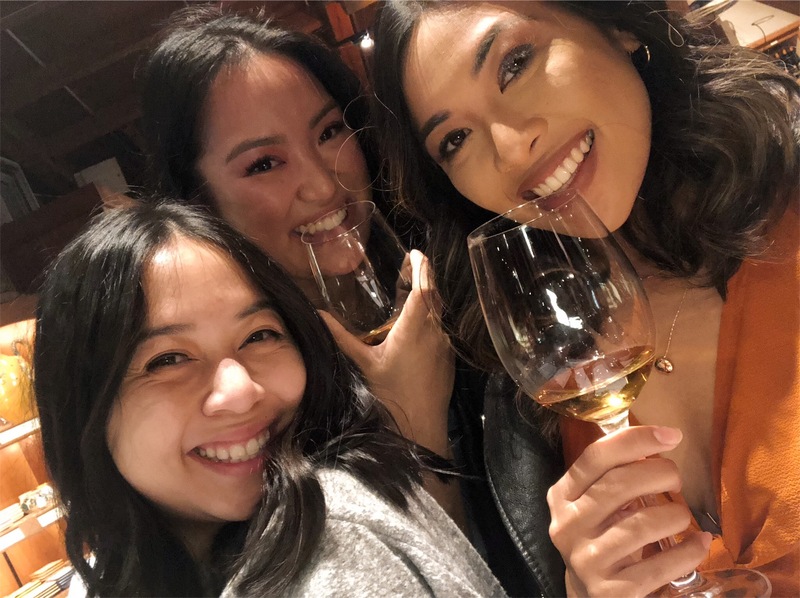 My best friends and I went to Napa Valley and San Francisco to celebrate Yssa's 25th birthday. 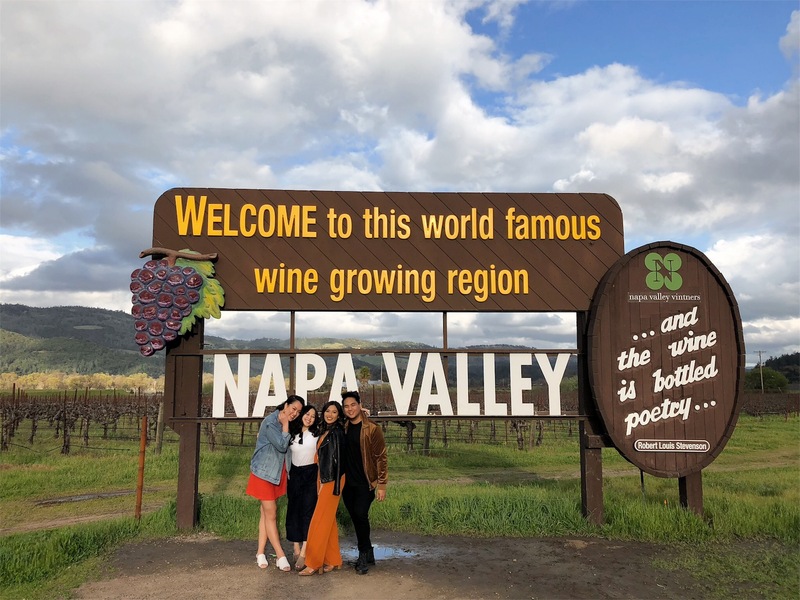 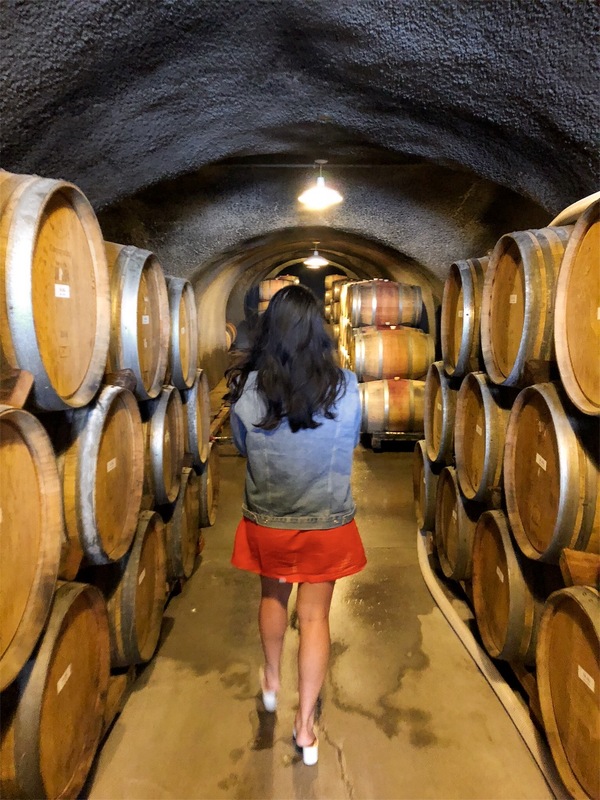 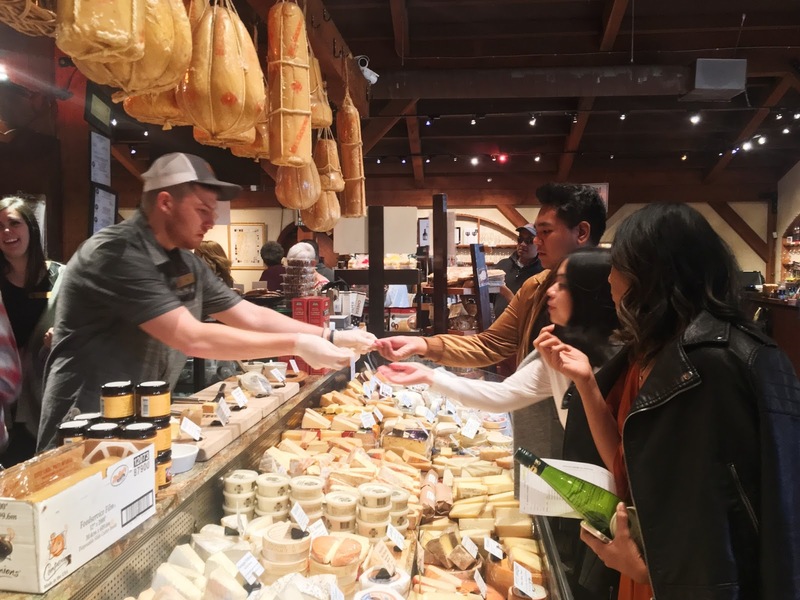 We spent two days in Napa and two days in SF- a total of four of the most bougiest days I've ever spent in my life- only for my bougiest friend haha. 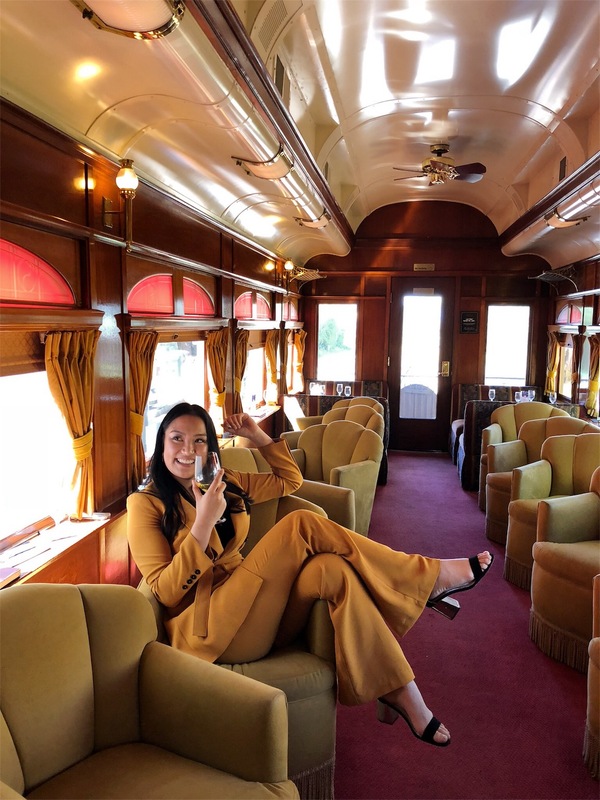 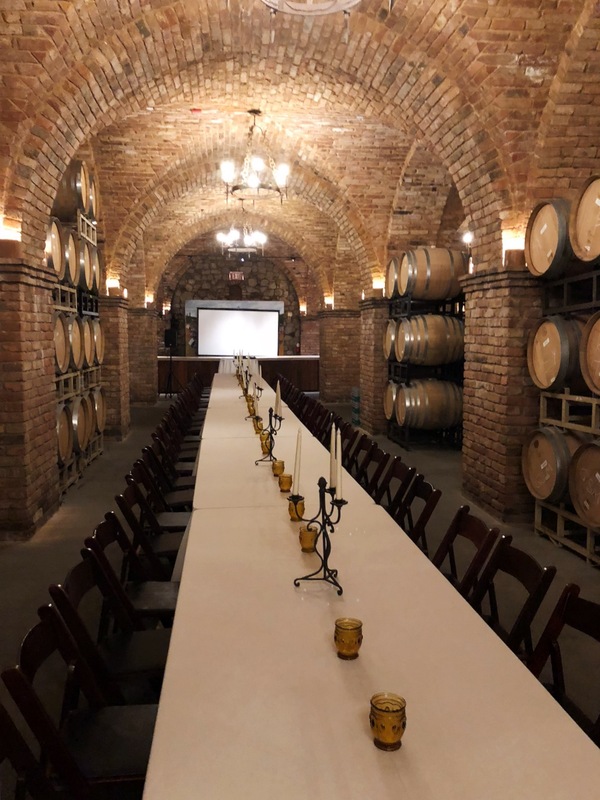 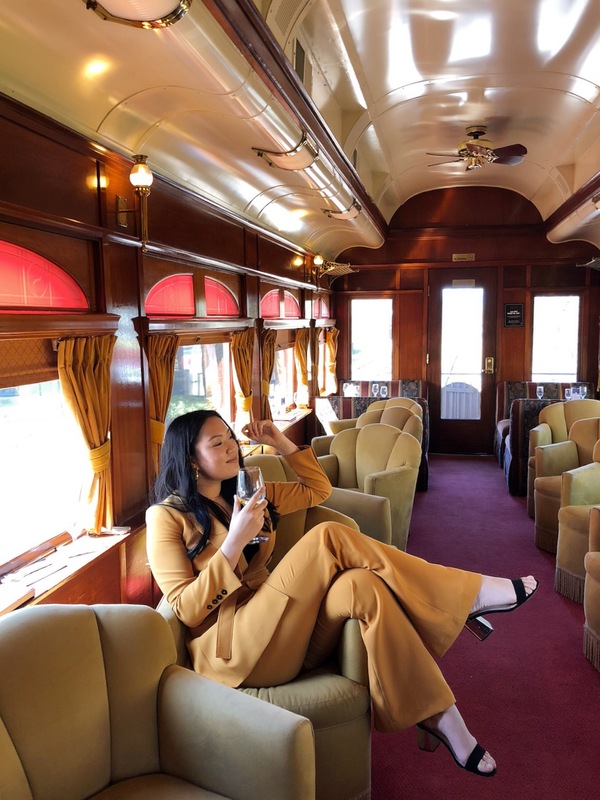 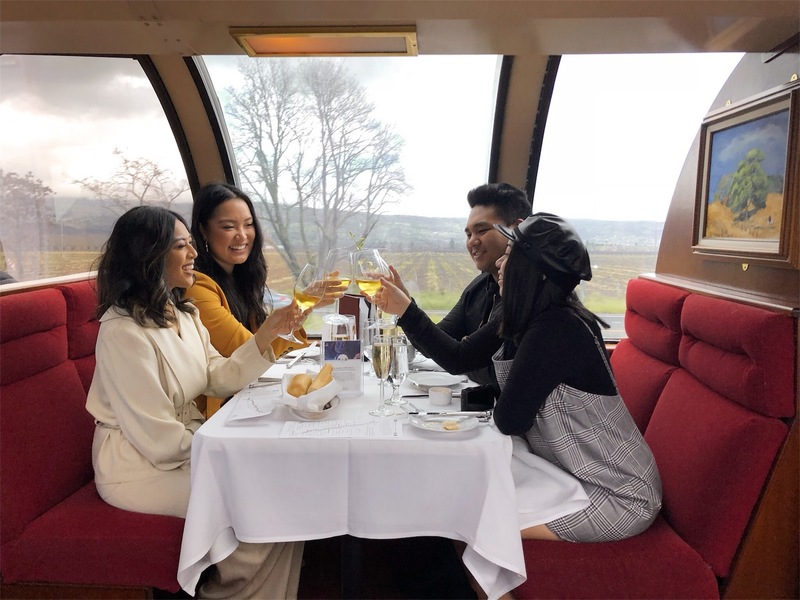 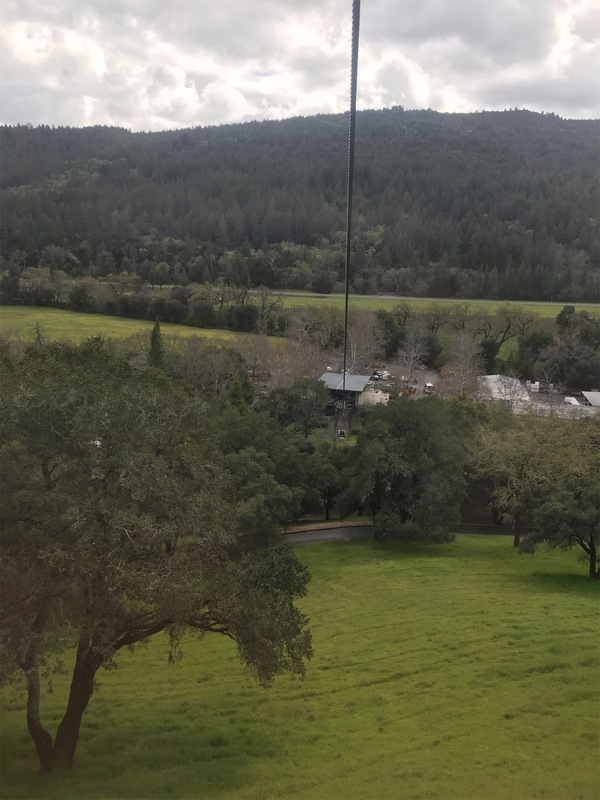 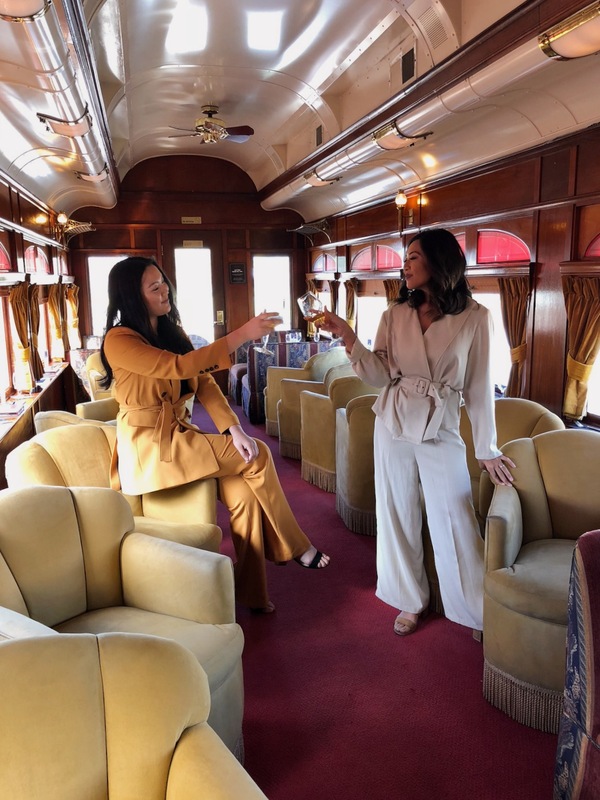 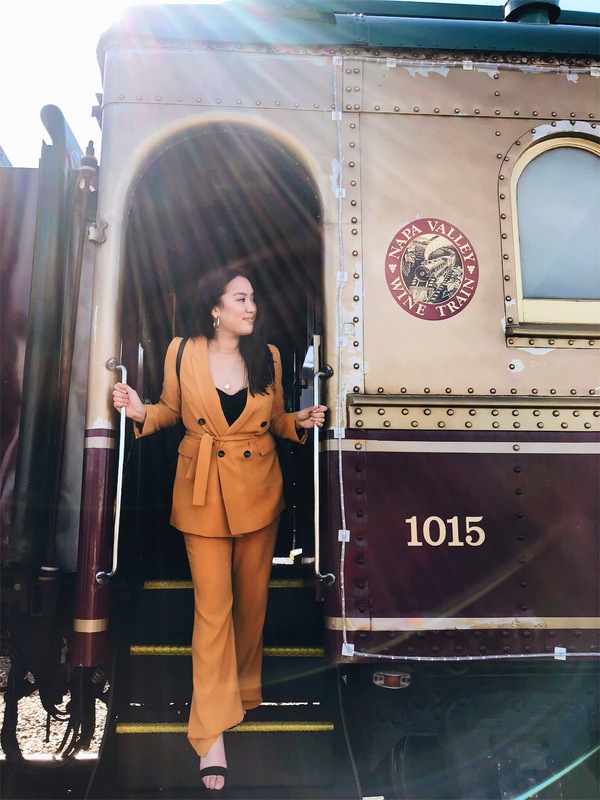 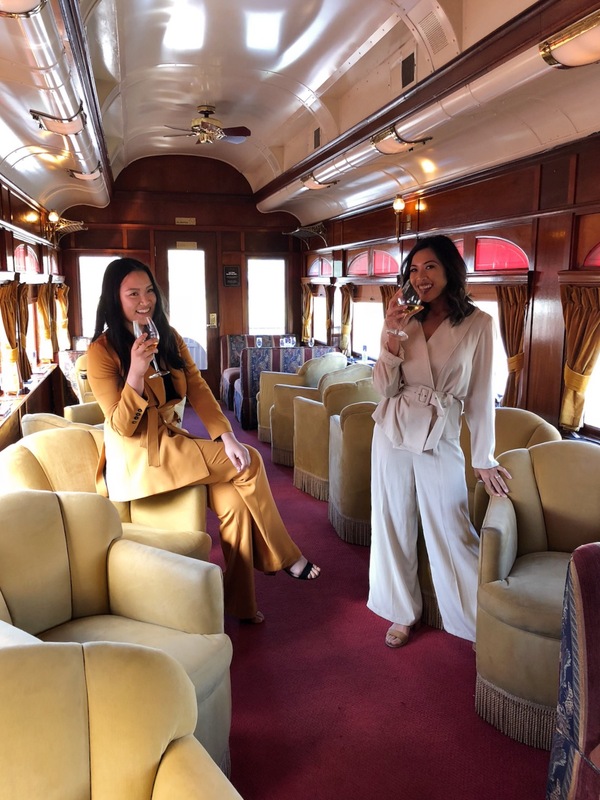 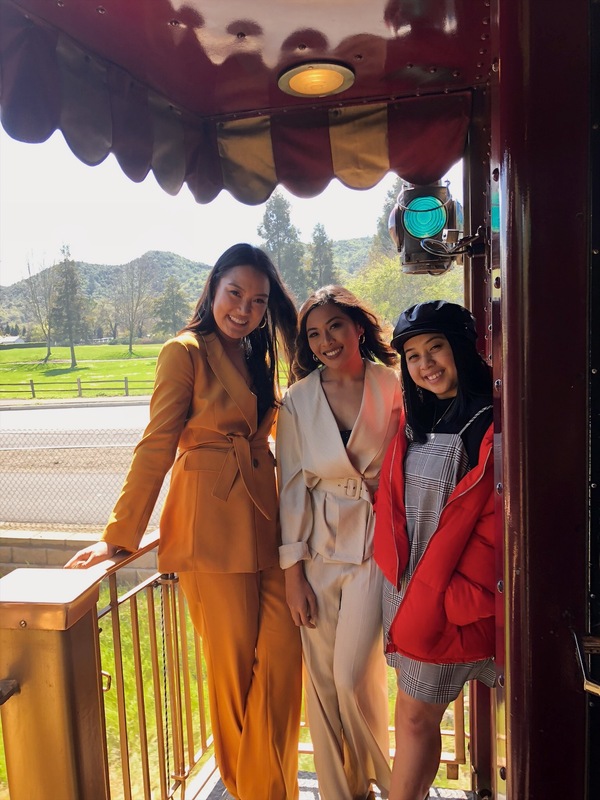 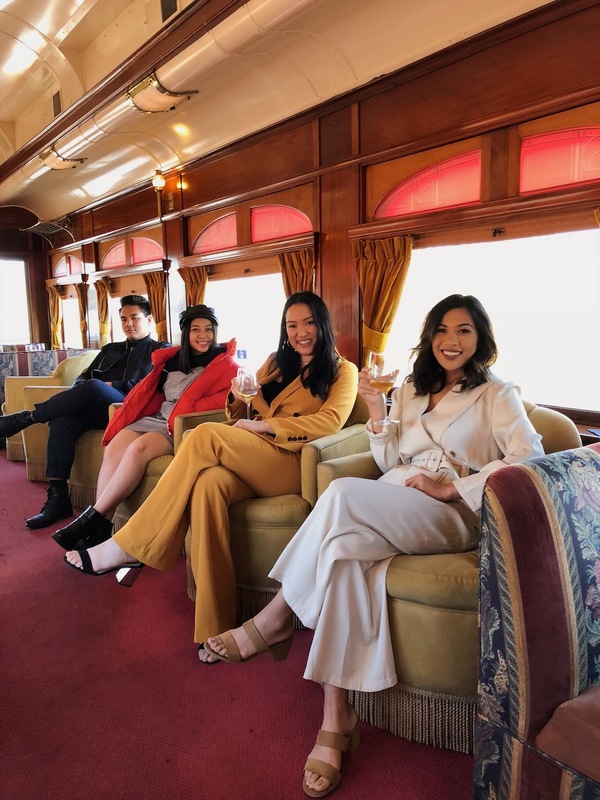 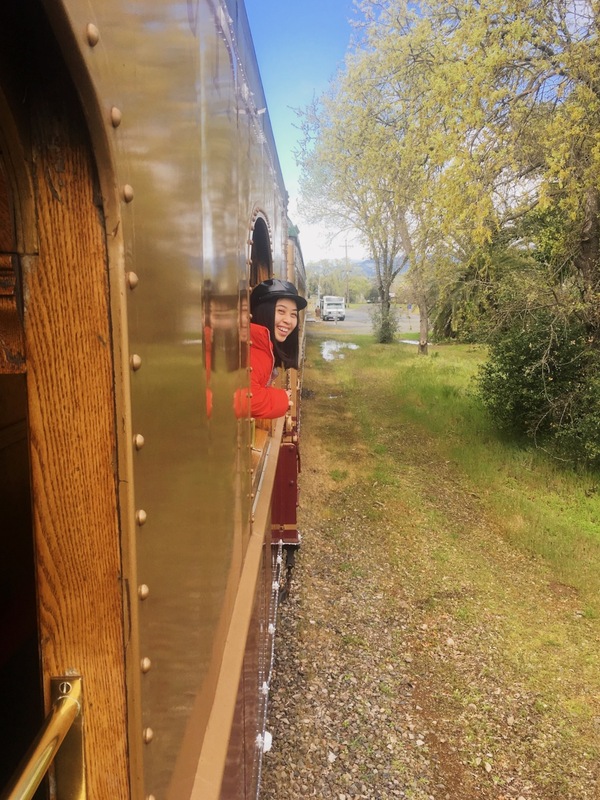 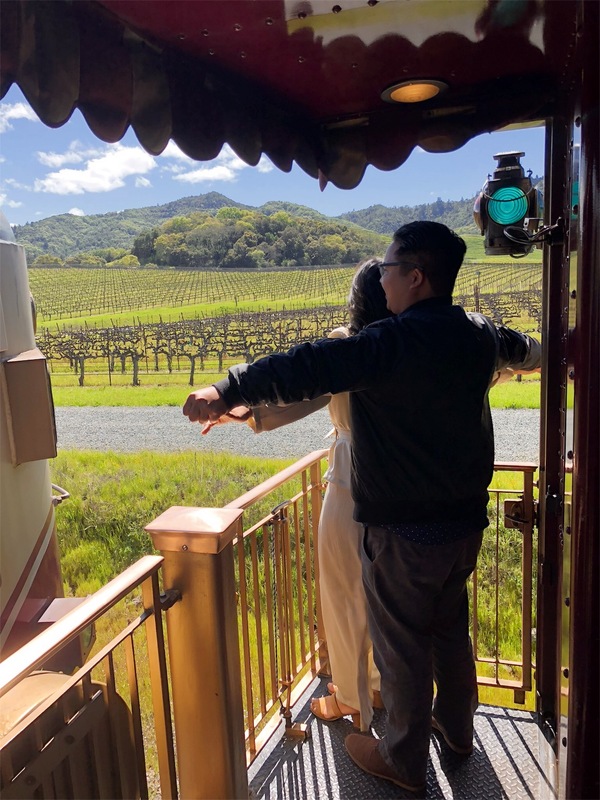 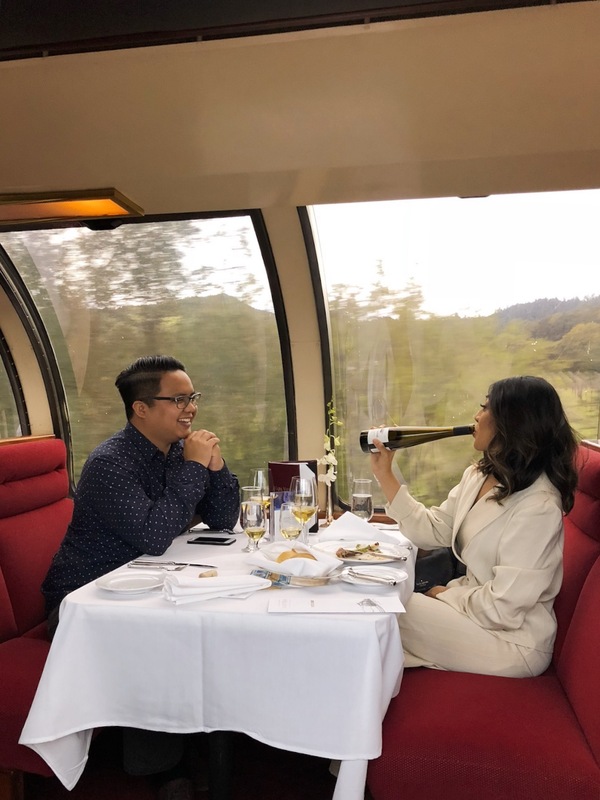 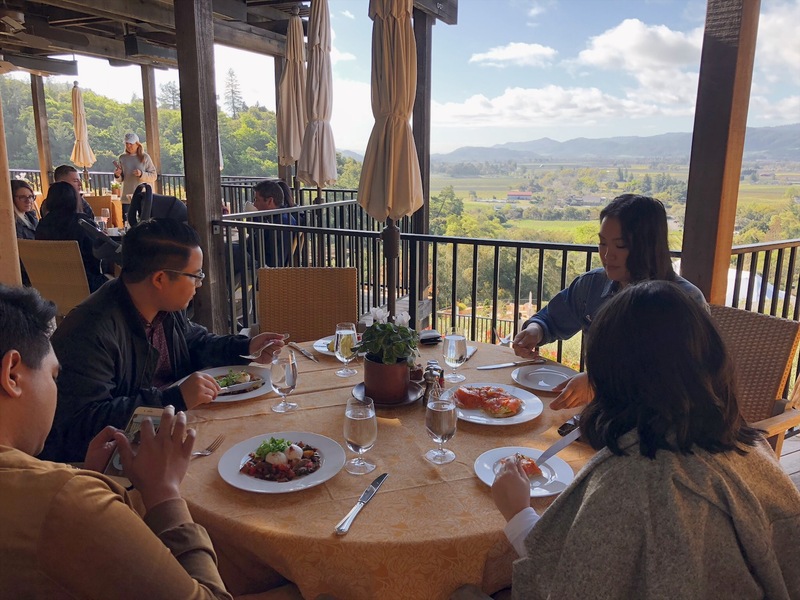 The first day was spent aboard a Wes Anderson-like- train, eating a four-course gourmet lunch, drinking champagne and wine, while passing through the vineyards of Napa. 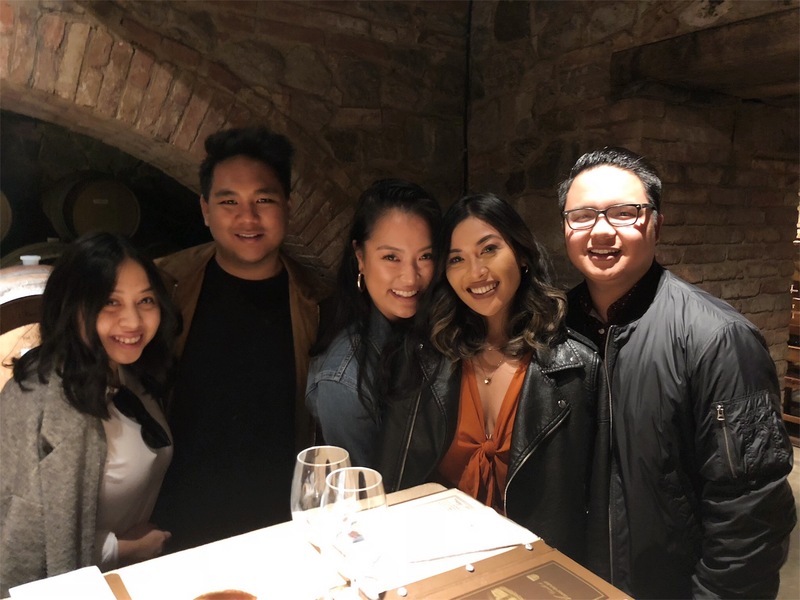 We ended the day with dinner at an Italian restaurant called Bottega where my friends ordered tomahawk steaks. 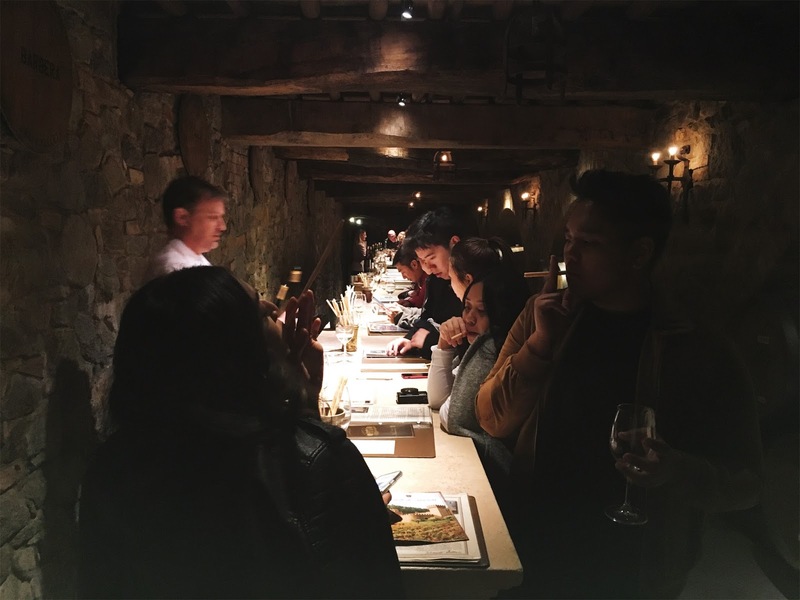 It was intense. 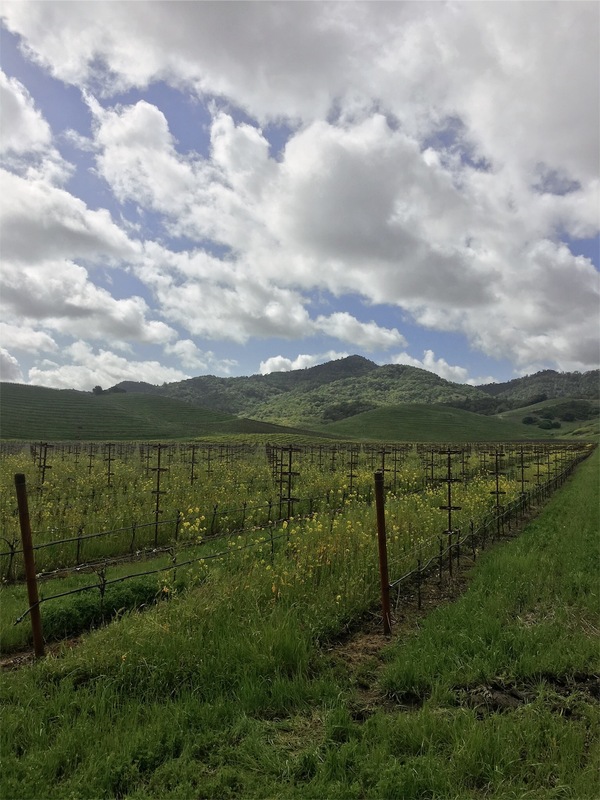 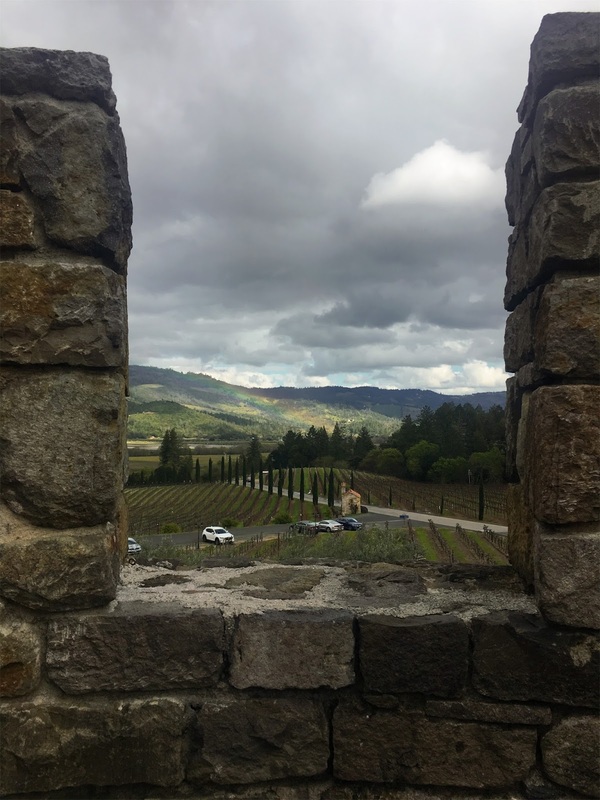 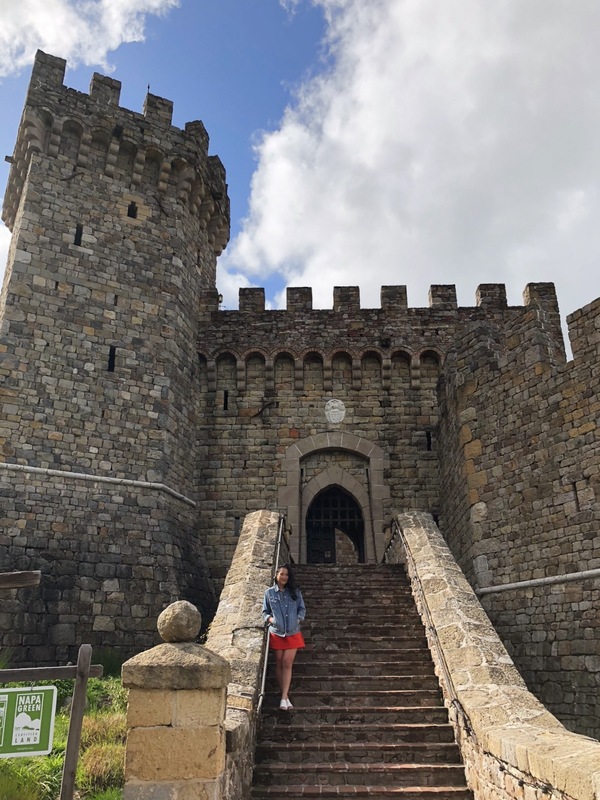 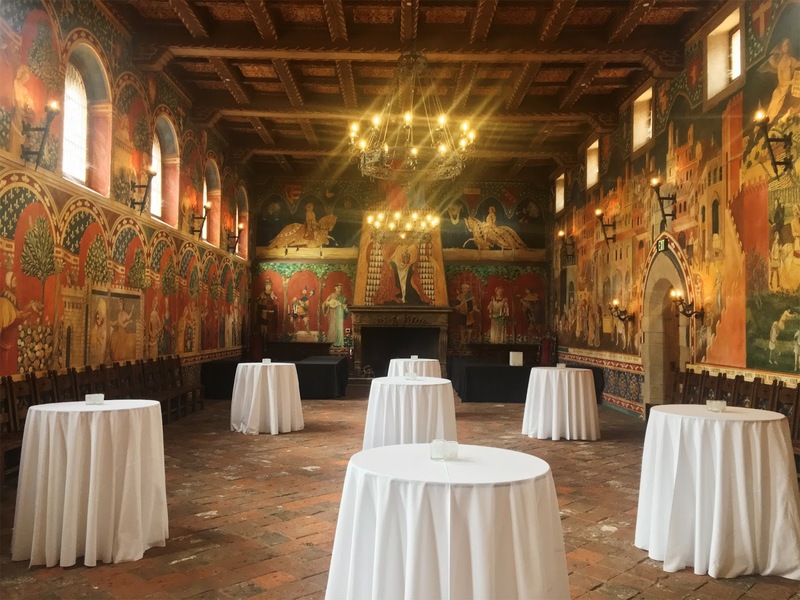 The second day consisted of winery hopping to three different spots: V. Sattui, Sterling, and Castello di Amorosa. 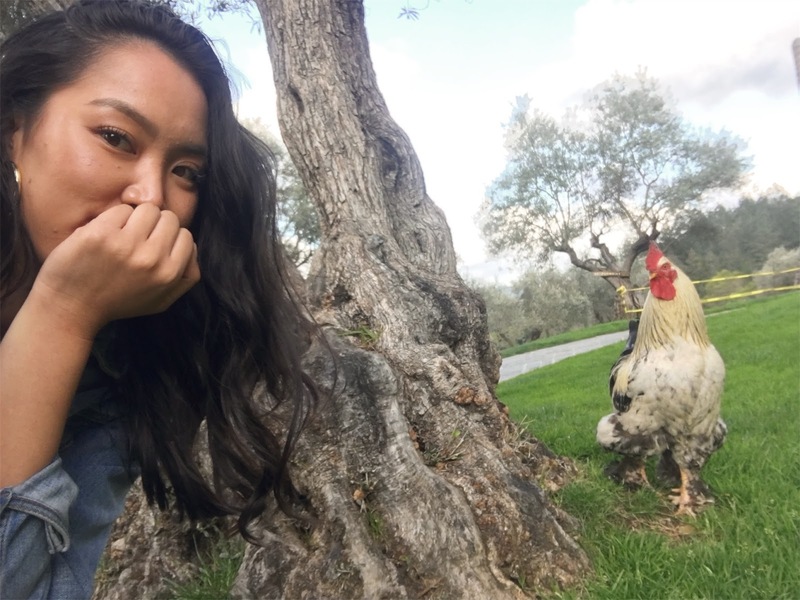 By the end of the third winery, we were on a good one, pretending to smoke breadsticks, and taking selfies with chickens outside the castle. 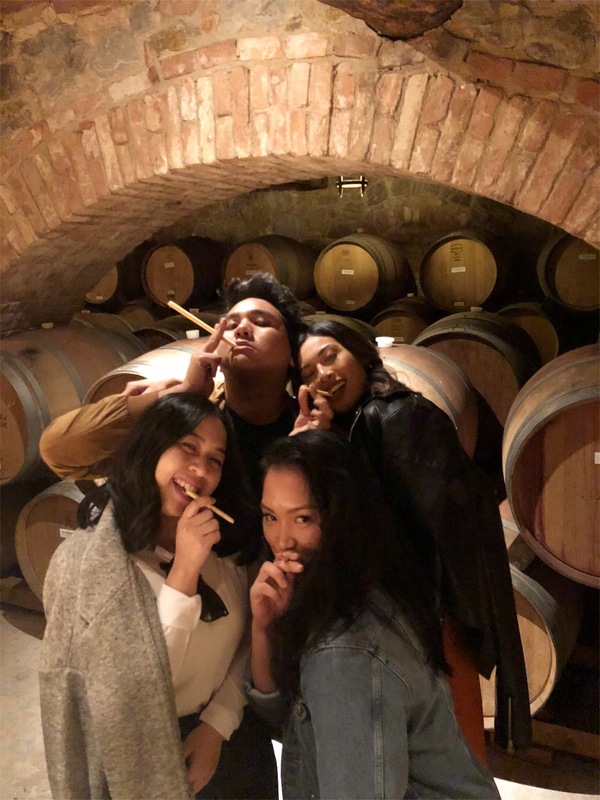 It was a very good time. 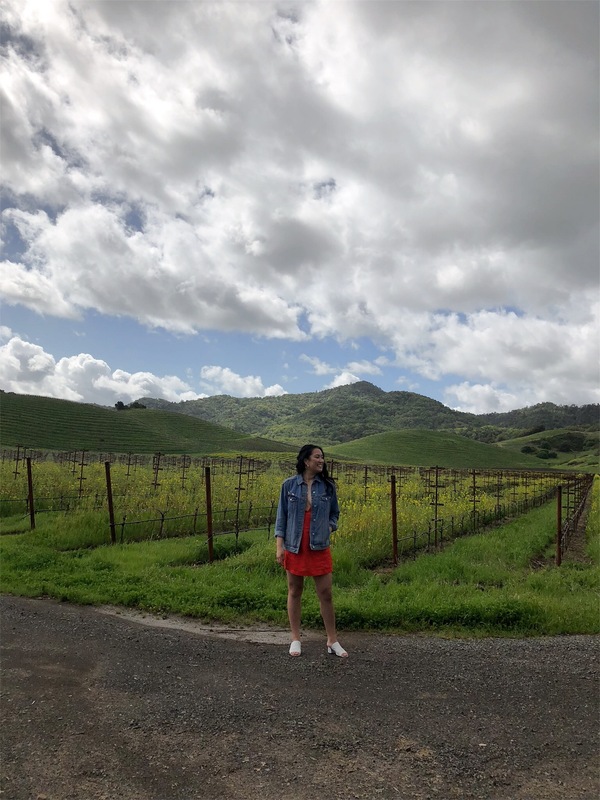 We ate dinner at Gott's Roadside and ended the night with more wine back at our Airbnb. 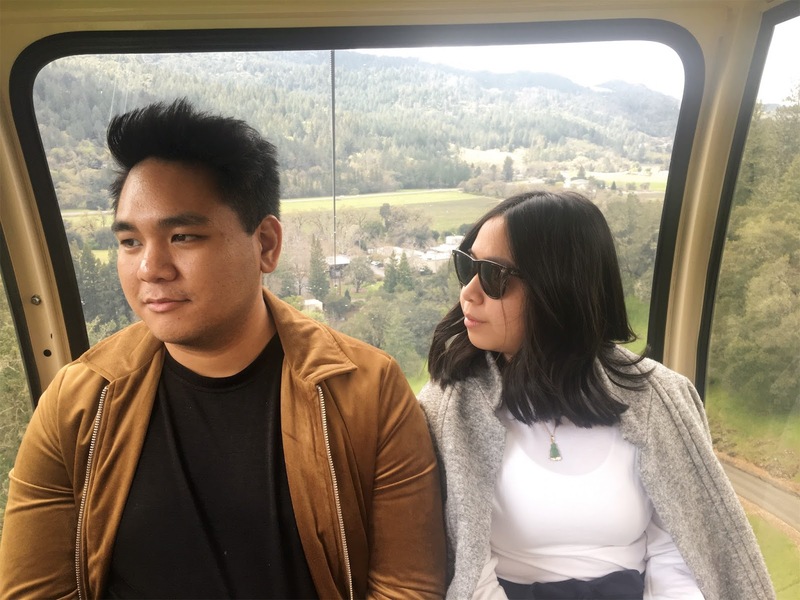 Every year, when Yssa's birthday comes around, I'm reminded of how long we've actually been friends for. 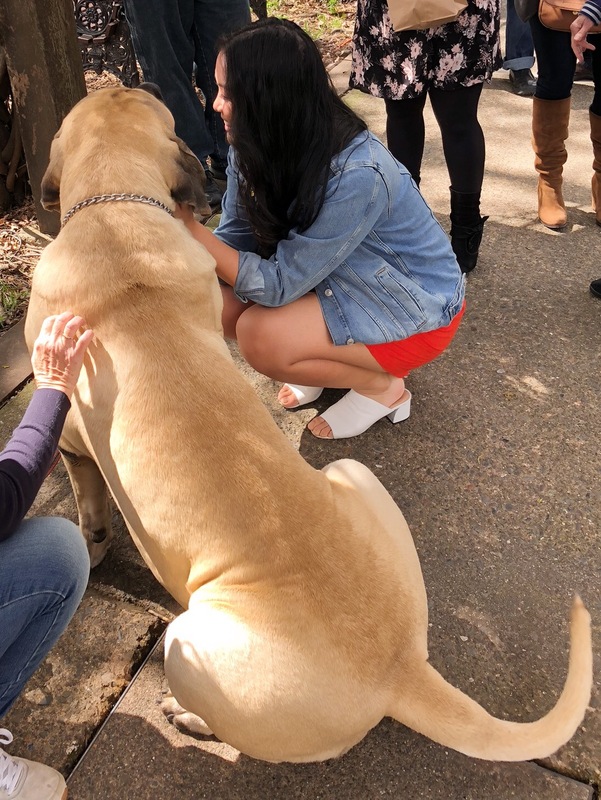 We were only 4-years-old when I moved into the neighborhood. 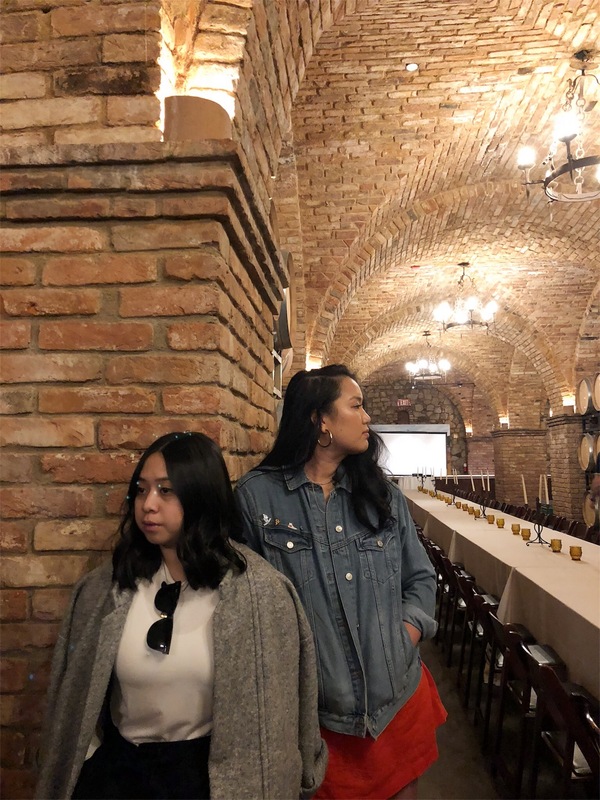 How blessed am I to have found a best friend that I was able to grow and share life with so early on? 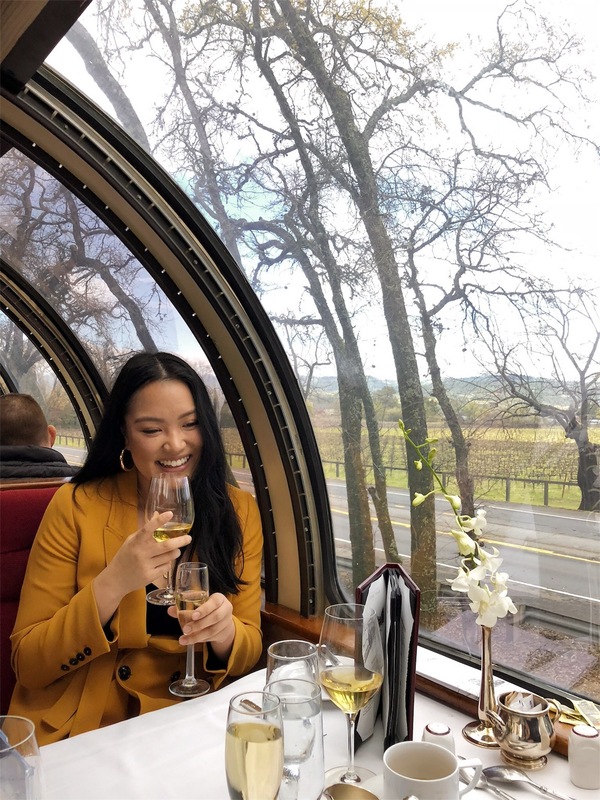 21 years of friendship, so insane and so lucky to do life with such a beautiful soul!